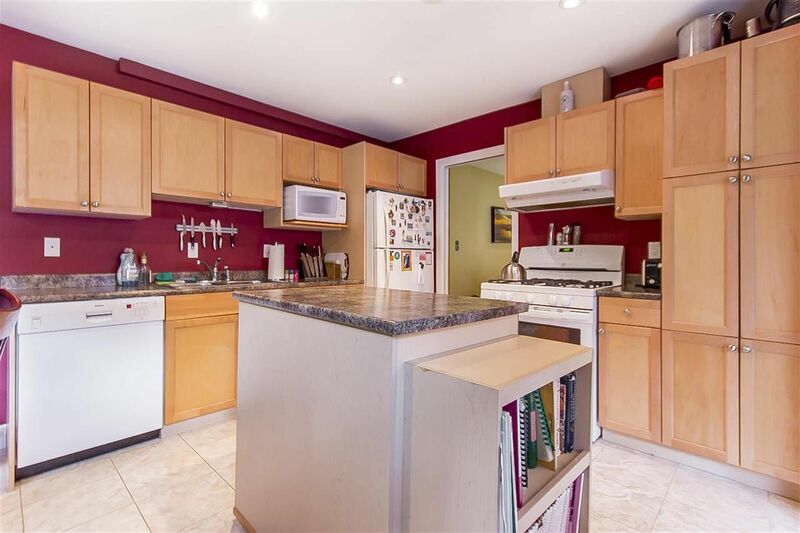 This home is a must to see w/its nice big master bdrm w/dble closet & newer 3 pce ensuite. 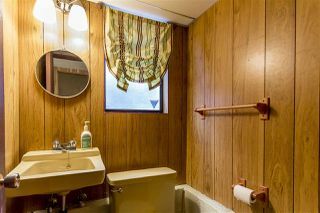 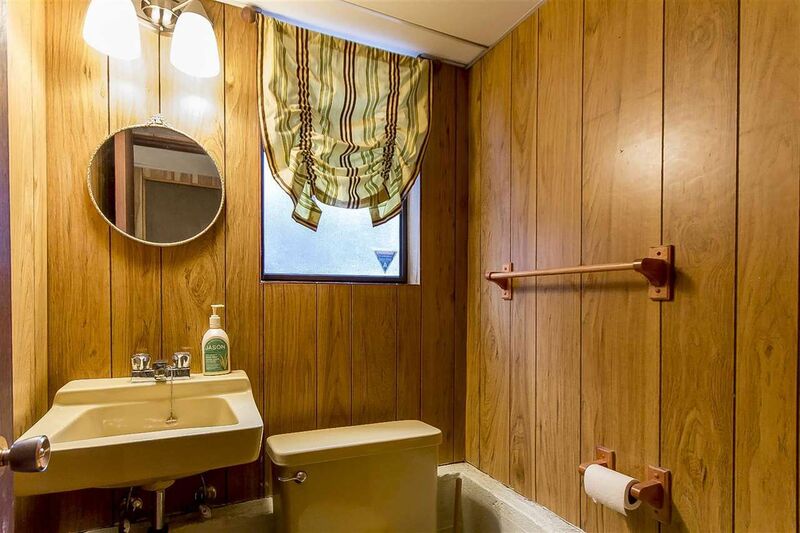 2 good sized kids rms & an updated 4 pce main bath w/ soaker tub, raised white cabinets & ceramic flooring. 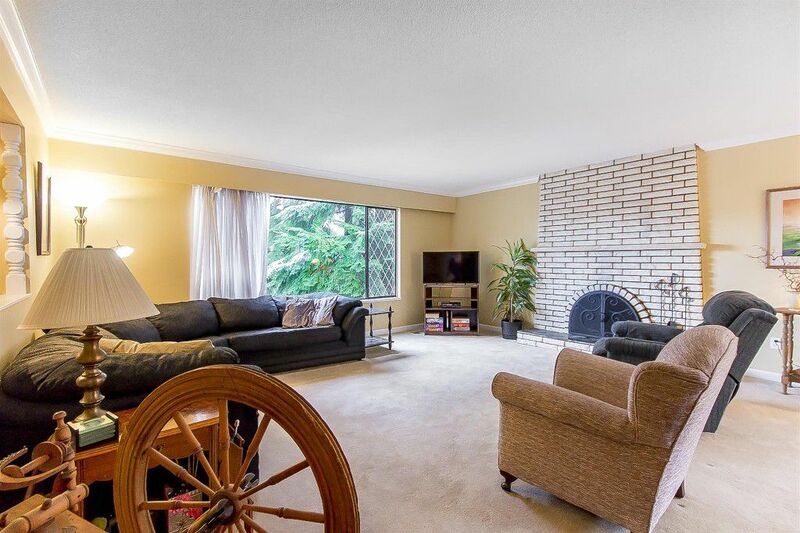 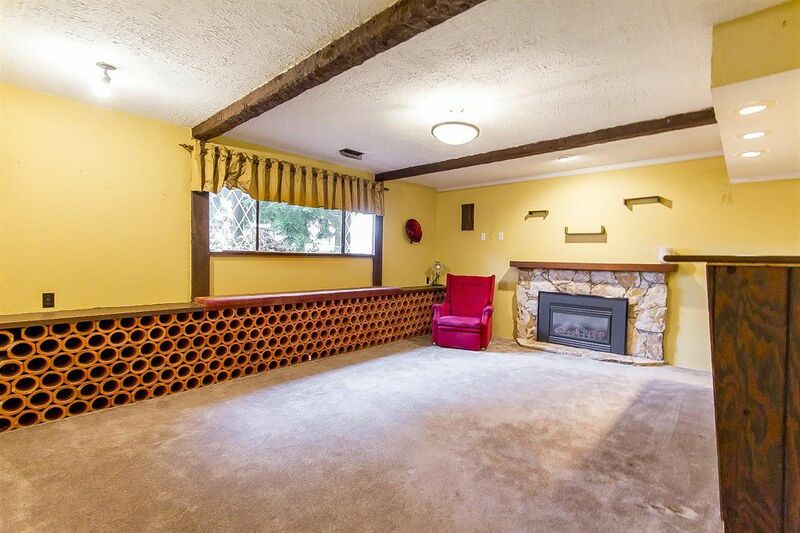 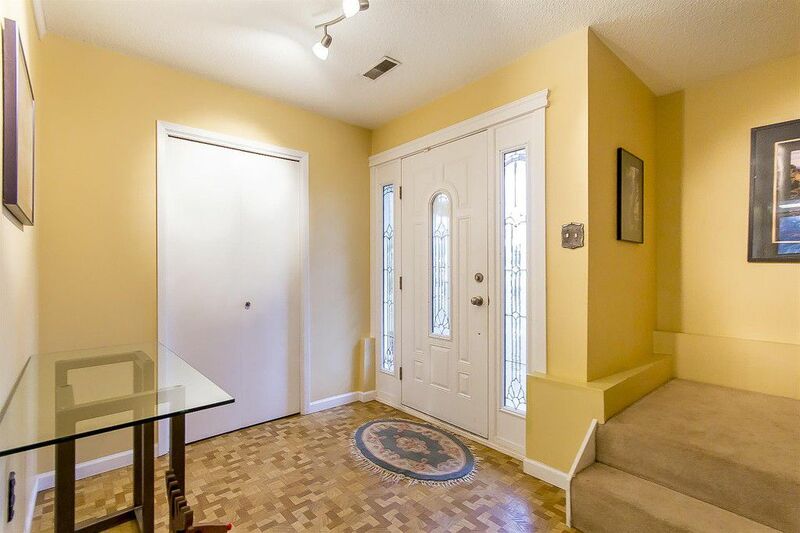 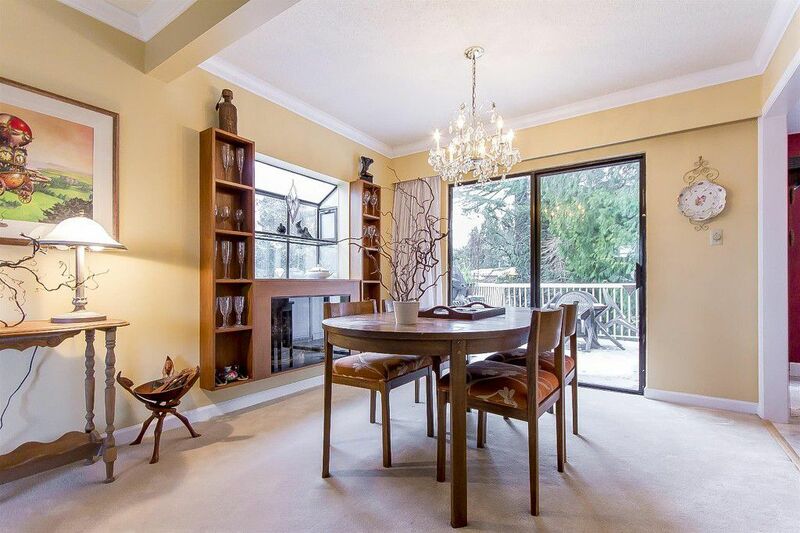 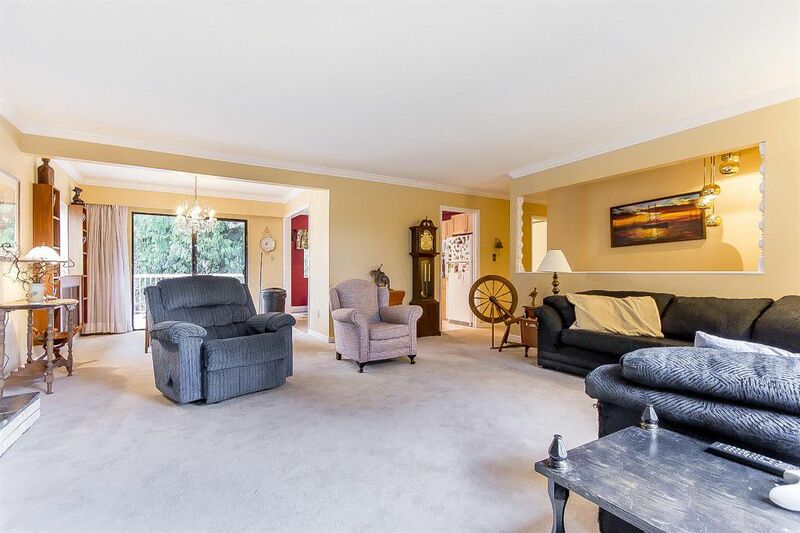 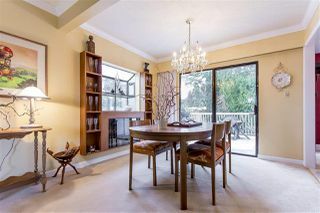 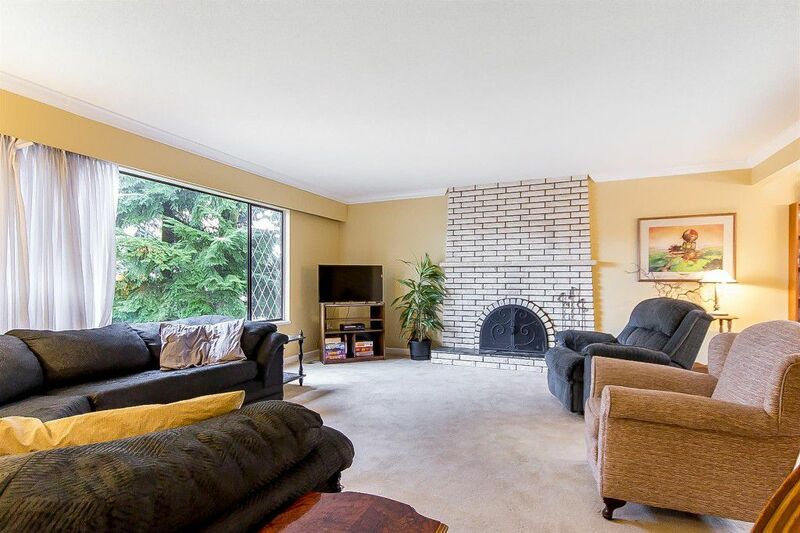 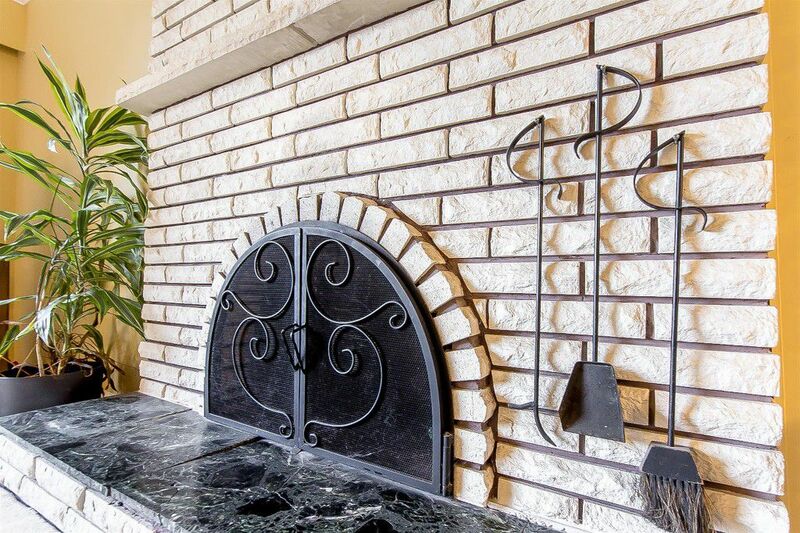 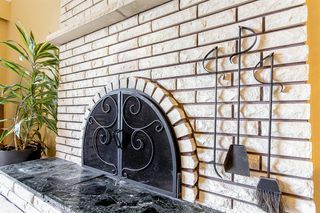 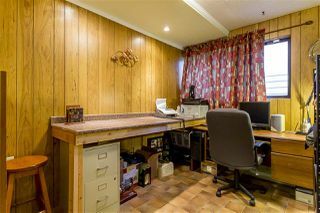 Entertainment sized living rm w/ flr to ceiling gas F/P & sep formal dining rm. 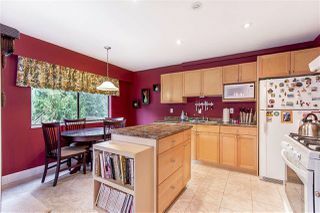 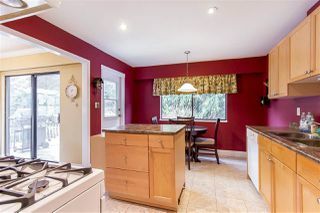 Nicely updated kitchen w/ maple cabinets, centre island, gas range, ceramic flrs & large E/A opening onto the s/d. Crown moldings thru-out living rm, dining rm & hallways. 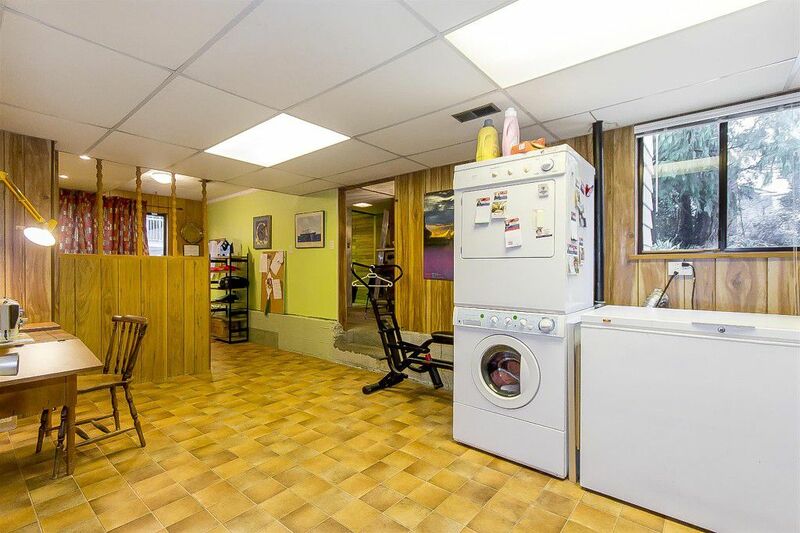 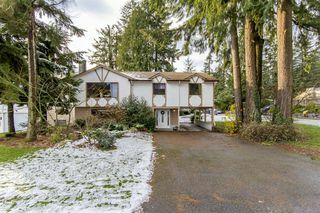 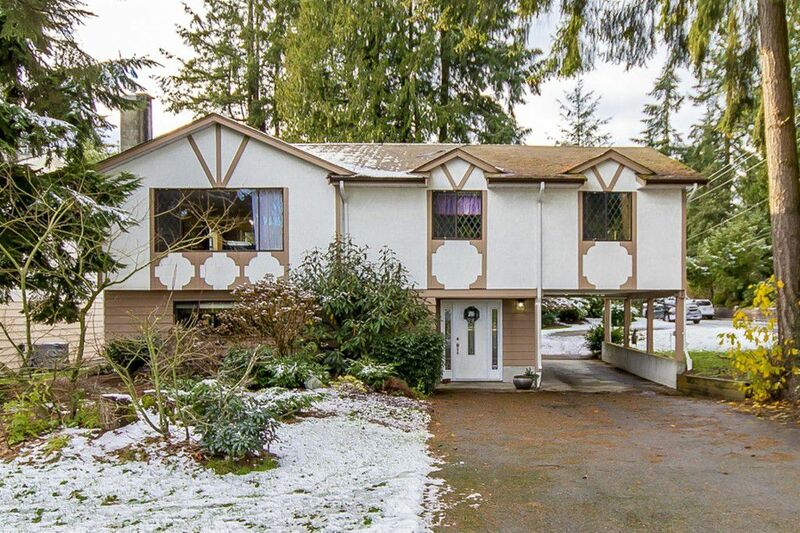 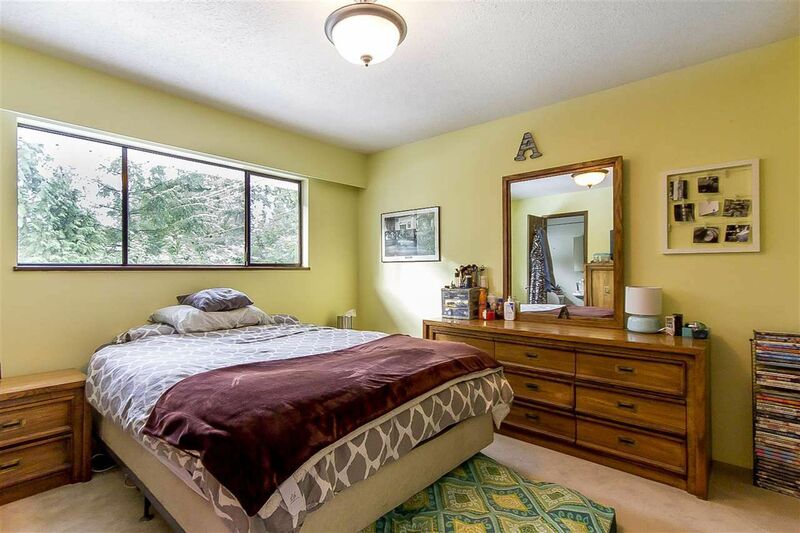 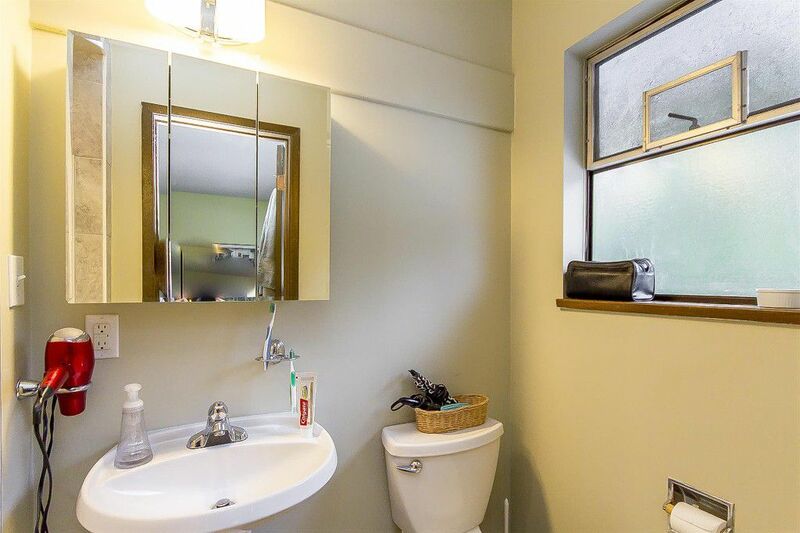 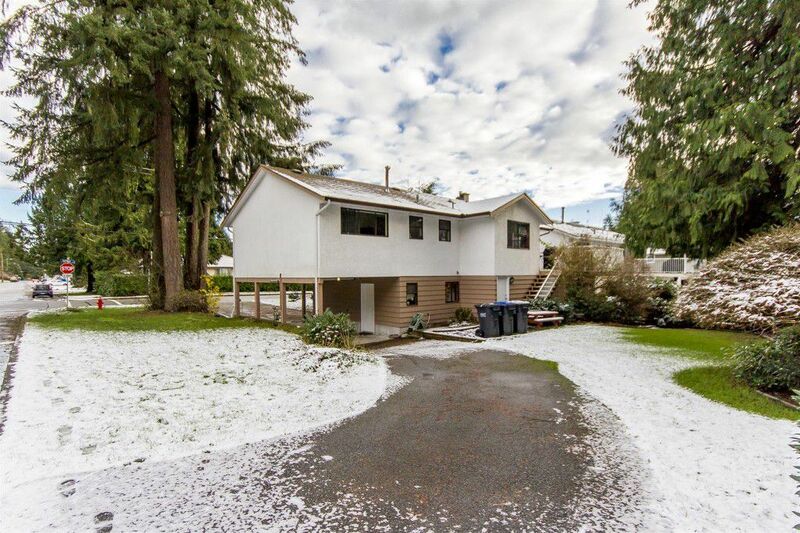 Semi-fin bsmt w/ large rec rm w/ wet bar, open den area (easily converted to a 4th bdrm) & a 2 pce bath. 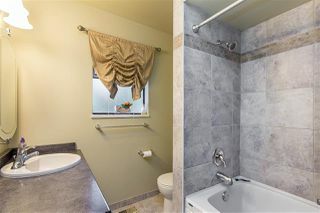 Suite potential. 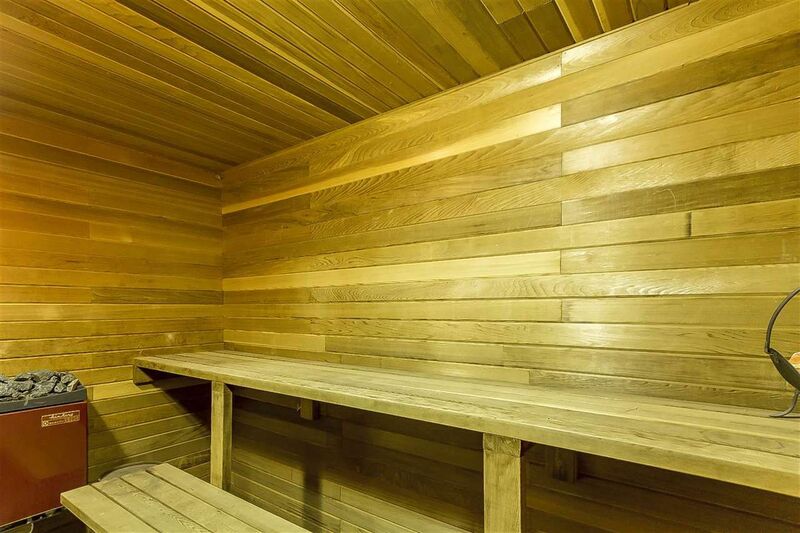 Semi finished strge area & sauna under the s/d (not incl. 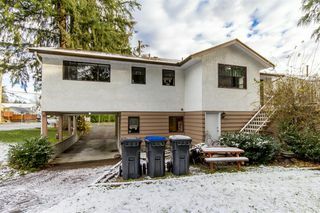 in the overall s/f). 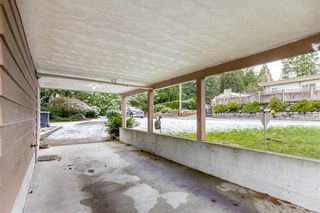 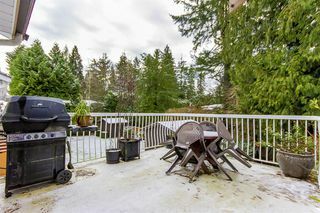 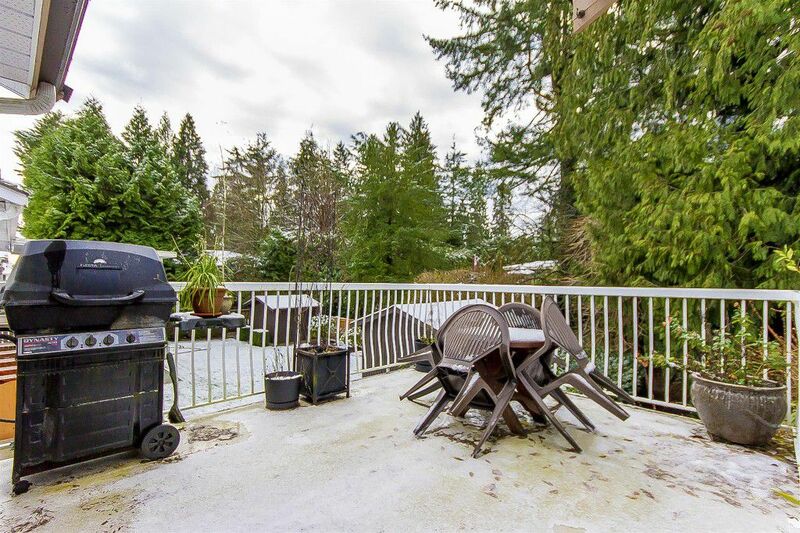 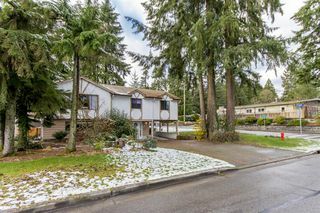 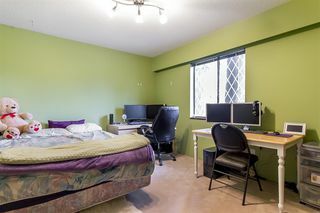 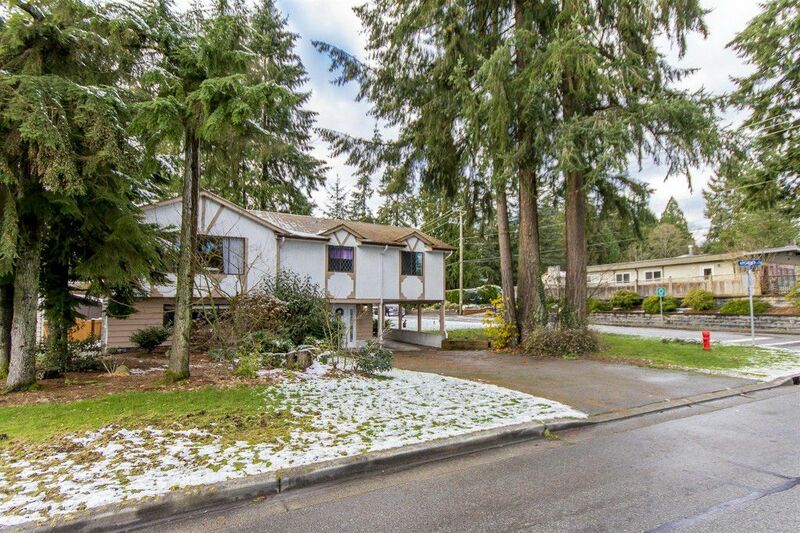 Within blks of elementary & middle school & about a 5 minute drive to the new Evergreen skytrain station.